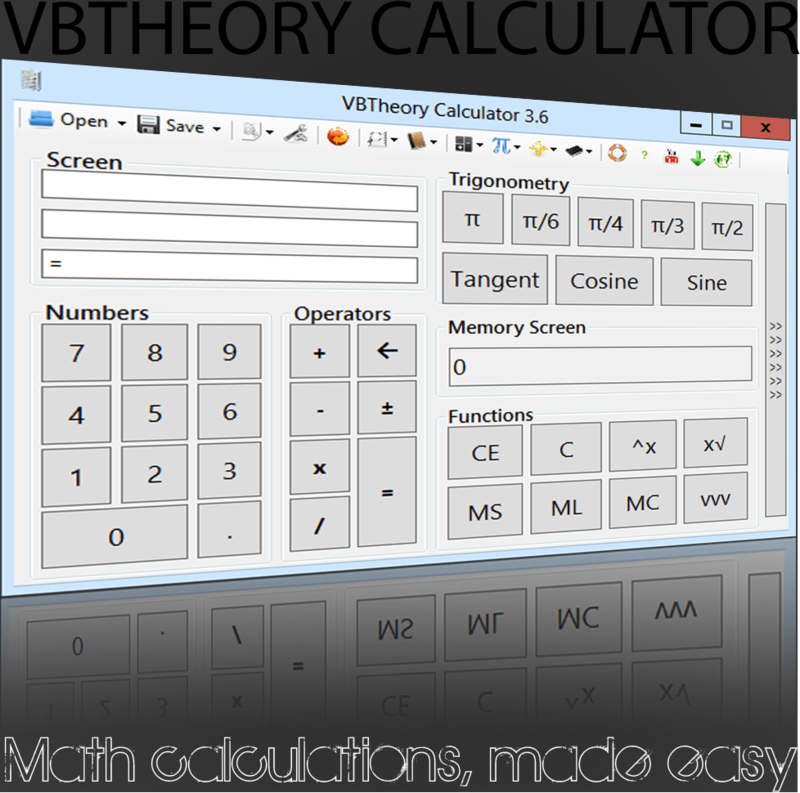 Recently, I have come across this calculator – VBTheory Calculator developed by VBTheory. Something about this calculator got hold of my interest and I just thought to share with you guys. Make sure you give it a try for this app to experience its real perspective. I had a word with the developer, VBTheory, and he did confirm that the calculator will get regular updates which will bring more functions to it and will work upon as per the user requirement and suggestions. The App will also get more language support sooner.